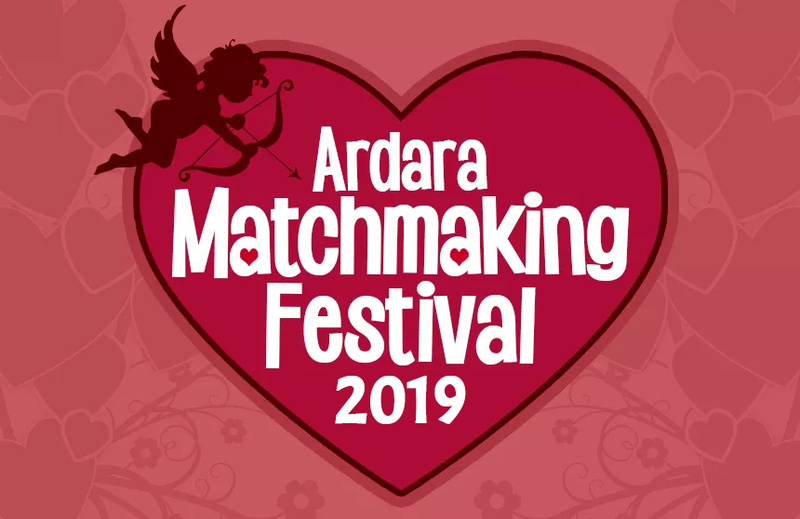 Top Bands in Town and many novel matchmaking games! Music in all the Pubs! Various Matchmaking Games and Blind Dates!